Real estate investment needs to be a profitable venture and requires sound knowledge about the current market situation with ability to make the right choices to result in long term wealth creation. Real estate properties can be in different forms ranging from office buildings and commercial spaces to residential housing properties. Apart from enjoying rental returns, investing in rental properties can lead to better capital appreciation. However, investment in rental properties requires careful assessment and due diligence done with awareness of real estate rules and regulations to assess the risks involved before investing in them. It’s always best to seek professional assistance, if you are planning to invest in rental properties as it allows you to reduce financial risks and make informed investment decisions. Investment in properties tends to be less volatile as compared to any other segments and helps in improving the worth of the property by providing regular income by renting them and securing tax benefits. A property which offers capital appreciation of at least 10% per annum is ideal for making investment. Thus, location plays a key role when it comes to making investment in rental properties. Usually, areas that are already established tend to more expensive as compared to areas that are still developing. Due to the nature of the property market, established areas may reach their worth in a definitive phase and later become stagnant. Developing areas with better infrastructure and amenities such as shopping malls, schools and hospitals are likely to fetch higher returns and may be suitable for making investment. It’s necessary to be aware of the implications of property tax on your property investment as the profits resulting from the sale or rental income arising from the property is taxable. You need to measure your earnings from the investment post deduction of taxes as taxation laws tend to change which may be useful in calculating the real value of the property in the long run. Real estate investment is regarded to low risk and more secure that provides high returns in the long run. There are possibilities of greater monetary gains due to less volatility in the real estate sector with growth of capital and increase in the value of property over a period of time. There is an opportunity to earn steady and regular rental income with taxation benefits by having a long-term perspective in making property investment. Rental properties require regular maintenance as there might be some unexpected repair works and expenses involved in maintaining the property. Usually, expenses are underestimated in such cases and hence it’s always better to double check each figure and come up with a conservative estimate. 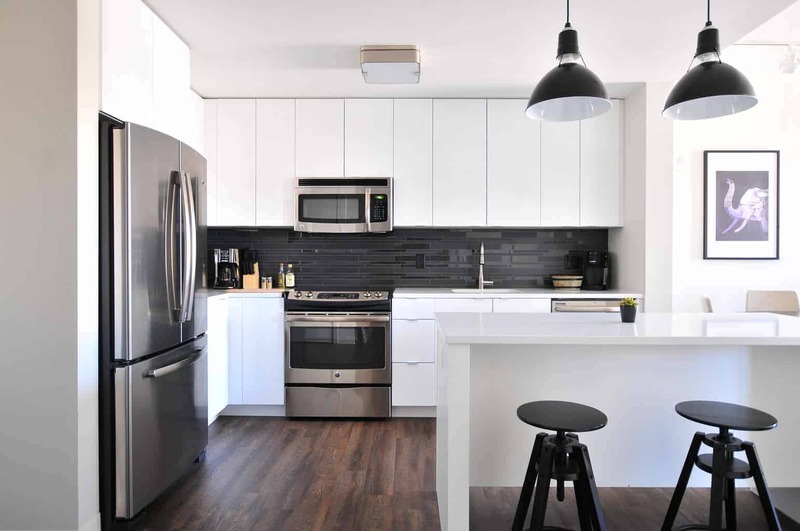 To makes things less stressful and easy to manage, it may be good idea to hire professional agencies dealing with rental properties for effective maintenance and upkeep of properties. Always keep multiple exit strategies ready to mitigate financial risks while making property investments. Try to assess the situation and ask yourself if you are planning to keep the property for a longer duration, say 10-20 years or you are planning to sell and buy at a short notice. This might be useful in reducing the unnecessary stress and burden and help in managing and planning your future expenses.